We have been getting an almost daily dose of updates from Bungie on Destiny 2, with the studio releasing details regarding the lore, the multiplayer, and its shared world space where players can gather and recuperate before heading onto the next raid. 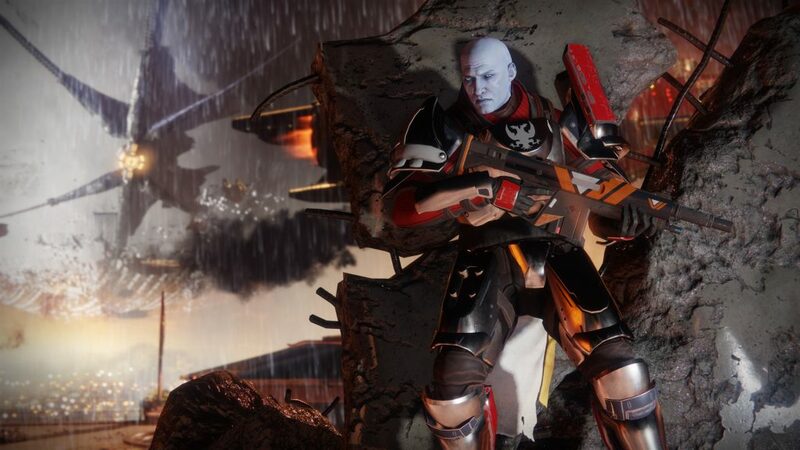 The game is officially releasing for consoles on the September 6, but if you want to get in on the experience early, Bungie is holding two beta events for console and PC players. If you are already sold on the idea of the game and have pre-ordered the game from any of the legitimate channels, you would even get an earlier access to the beta. Now, the only catch to this entire situation is the fact that unless you have pre-ordered the game via the Playstation Network or Xbox Store – in which case the Destiny 2 beta will show up in your games library – you need a nine-digit code from the retailer you purchased the game from to redeem on Bungie’s site. For us in India, that would be Amazon, Flipkart or Games The Shop. According to Gadgets 360, the official distributor for the game in India World Wide CD-ROM has yet to release these codes and currently, it is not known when the pre-order customers would get the same. Users who have got a beta copy can start pre-loading the same from 10.30 pm on July 13 on the PS4. Non-pre-ordering players get to take part in the beta from July 21 onwards. Please note that this beta is only for the console platforms, and the PC open beta shall go live sometime in August.